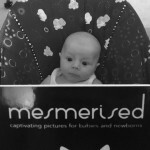 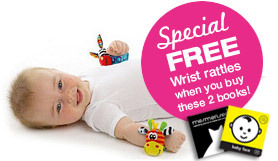 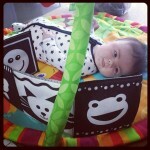 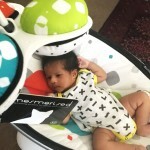 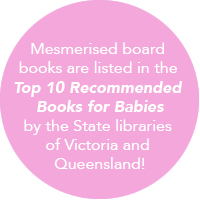 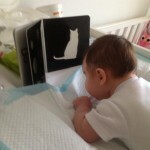 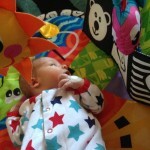 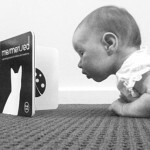 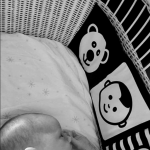 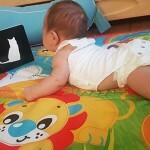 Mesmerised is great for tummy time! 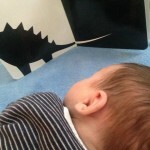 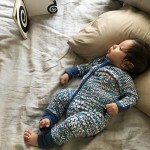 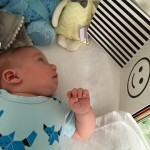 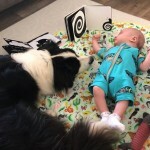 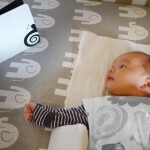 Tummy time is better with Mesmerised! 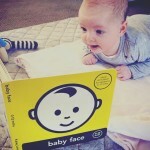 Time for a spot of reading! 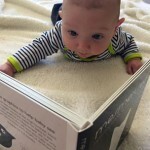 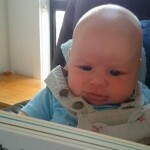 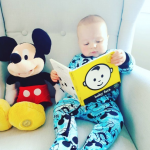 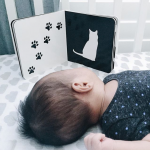 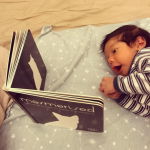 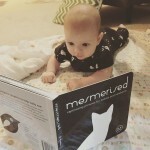 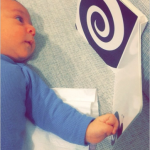 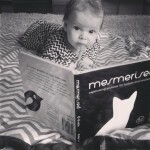 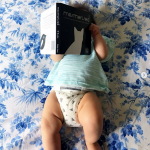 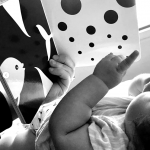 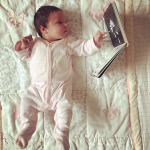 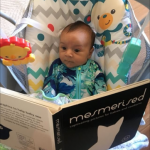 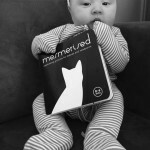 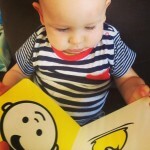 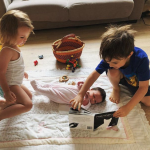 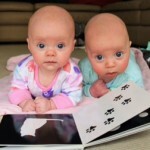 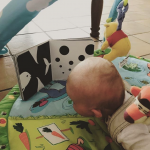 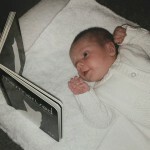 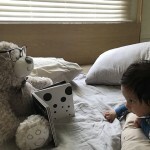 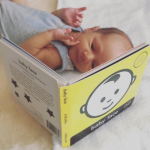 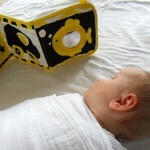 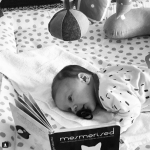 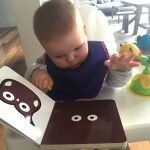 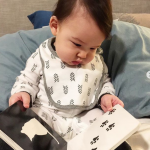 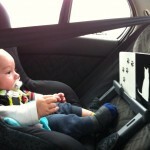 Never too young to start reading! 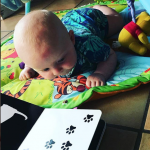 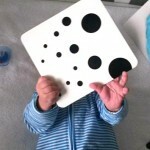 Tummy time with spots in Mesmerised. 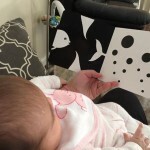 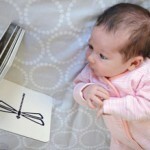 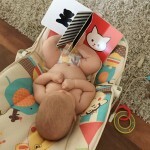 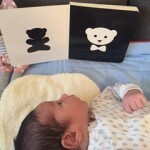 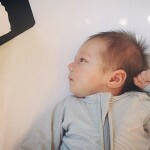 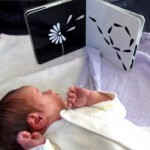 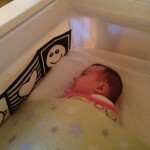 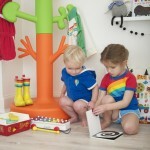 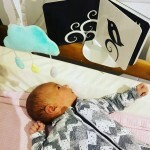 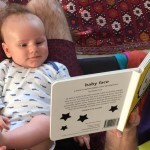 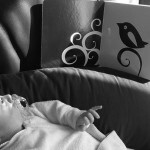 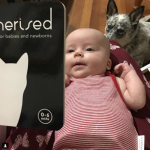 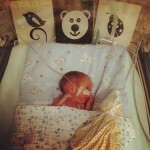 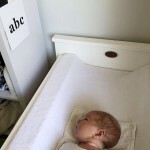 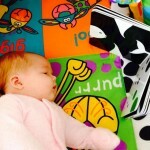 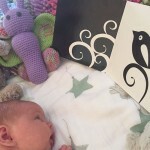 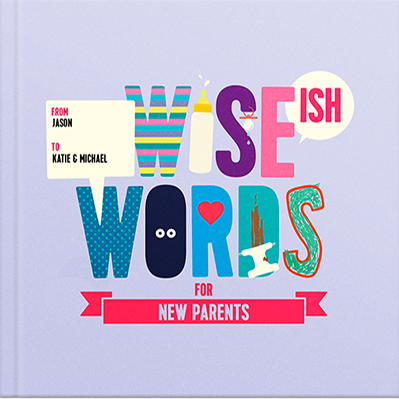 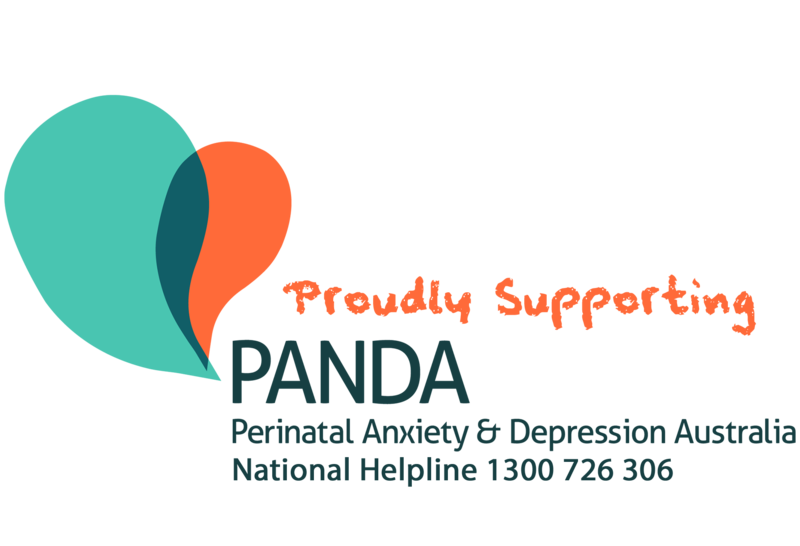 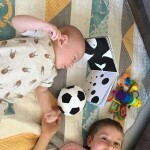 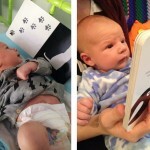 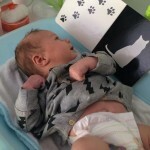 Flashcards help with nappy changes! 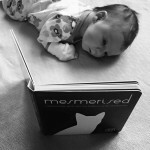 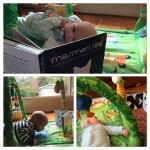 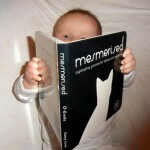 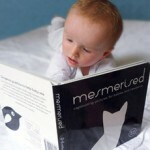 Reading Mesmerised with a friend!